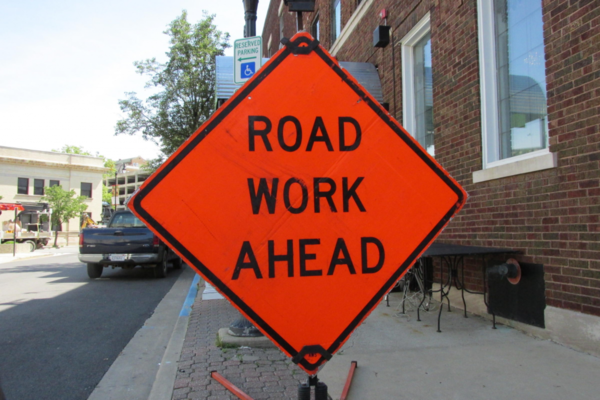 The need for new or repaired roads, bridges, buildings and other infrastructure in Illinois continues to outpace the amount of funding available to complete the projects. With a new governor and legislative session starting in January, discussions have already started with an aim to change that. Illinois Newsroom will follow negotiations of a capital plan. And we want to know what questions you have about what needs to be fixed, how lawmakers set priorities, how to pay for it, and other issues you’re curious about. Fill out the form below with your questions. Illinois could benefit from millions of dollars in federal funding to expand internet access in rural areas. The farm bill included $350 million annually for broadband projects across the country. On a state level, Gov.-elect J.B. Pritzker has included broadband access as one priority for a wider infrastructure plan. It could also cover everything from train tracks to interstates to bridges, and state-owned buildings, such as university buildings and prisons. There’s widespread support among lawmakers for major infrastructure improvements, and they could take up negotiations on a plan as early as January. The sticking point is how to pay for it. Suggestions range from money from a tax on recreational marijuana to new casinos to a hike in the gas tax. So, what do you need to know about rebuilding Illinois; roads, bridges, and infrastructure?